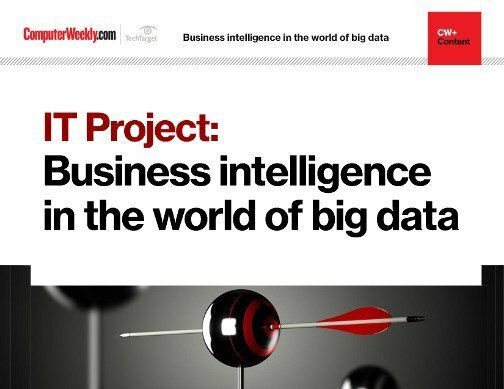 Business intelligence (BI) is a natural fit for mobile devices. 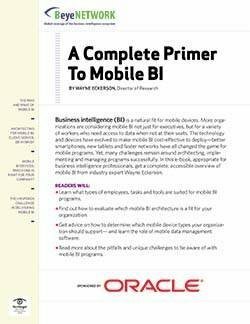 In this e-book, appropriate for business intelligence professionals, get a complete, accessible overview of mobile business intelligence applications from industry expert Wayne Eckerson. Architecting for mobile BI: Client, server, or hybrid? 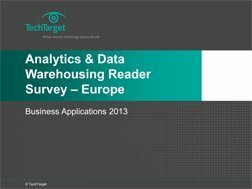 Mobile BI services: Which one is right for your company?